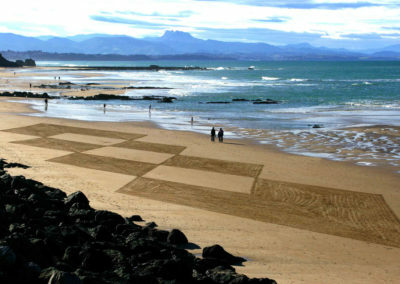 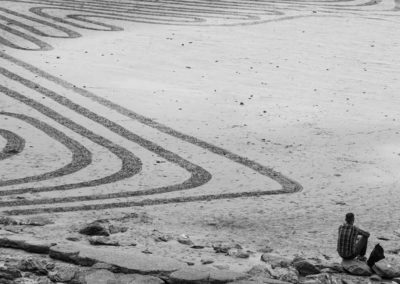 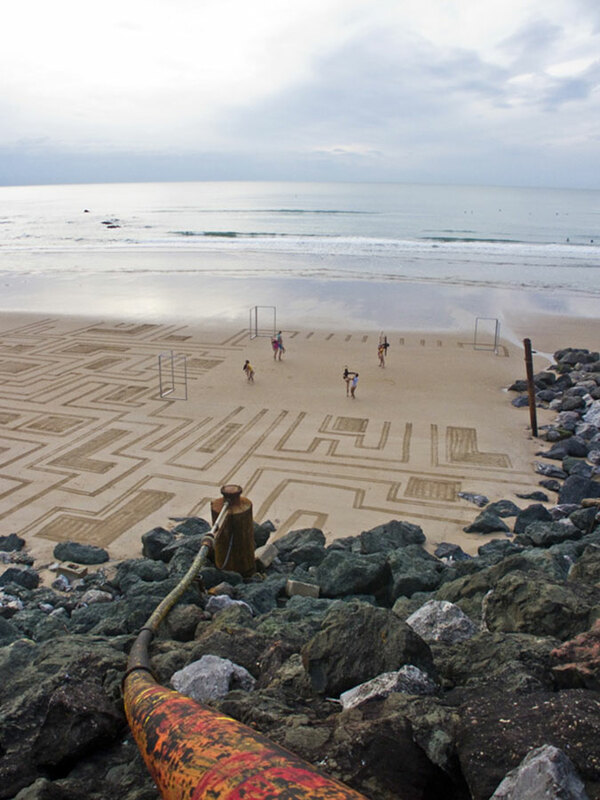 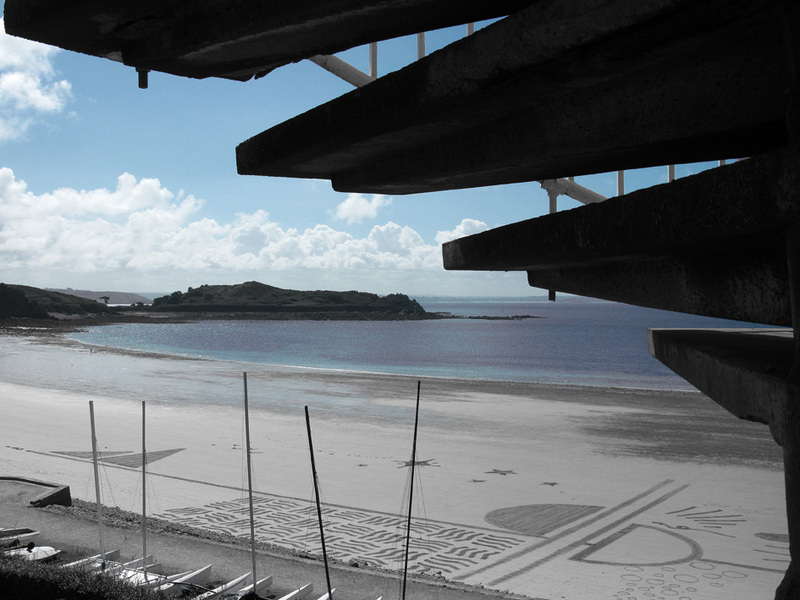 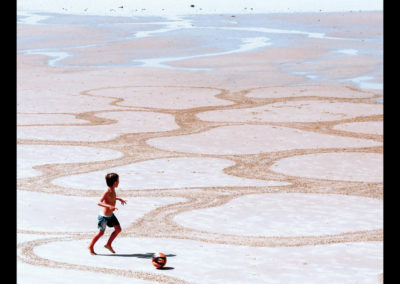 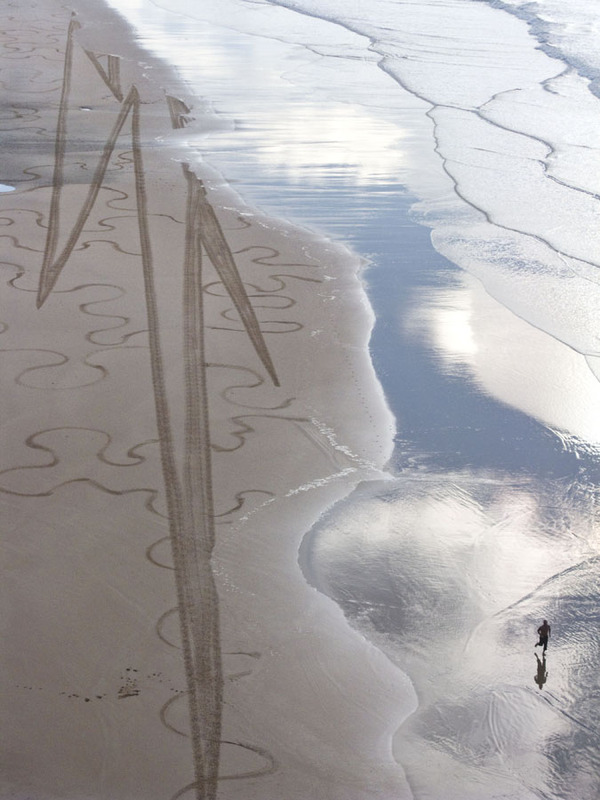 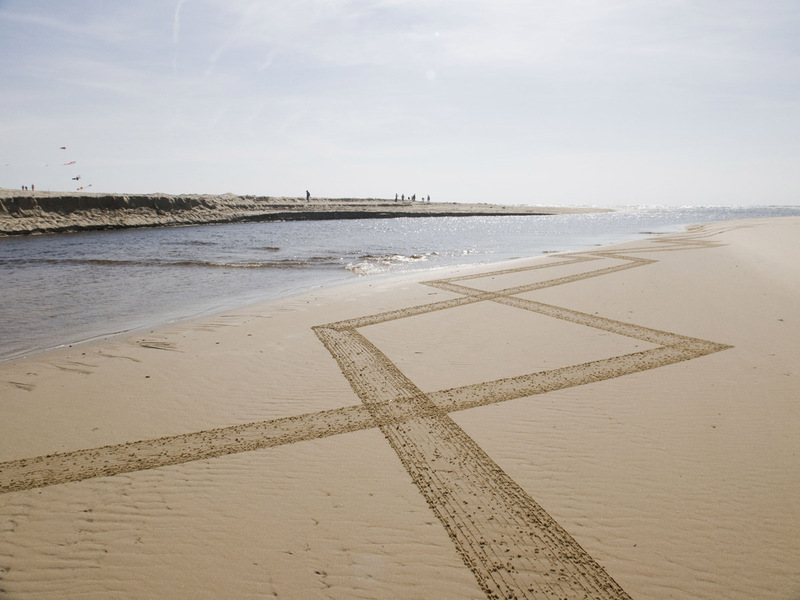 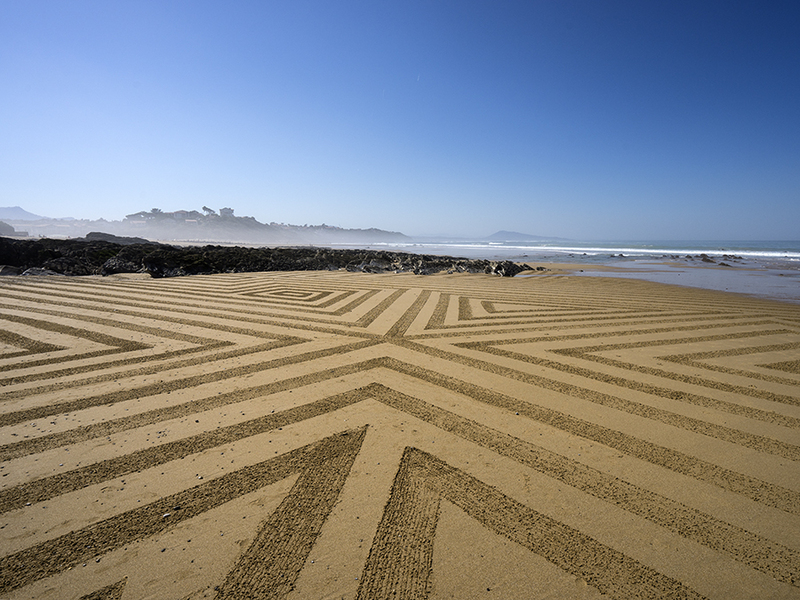 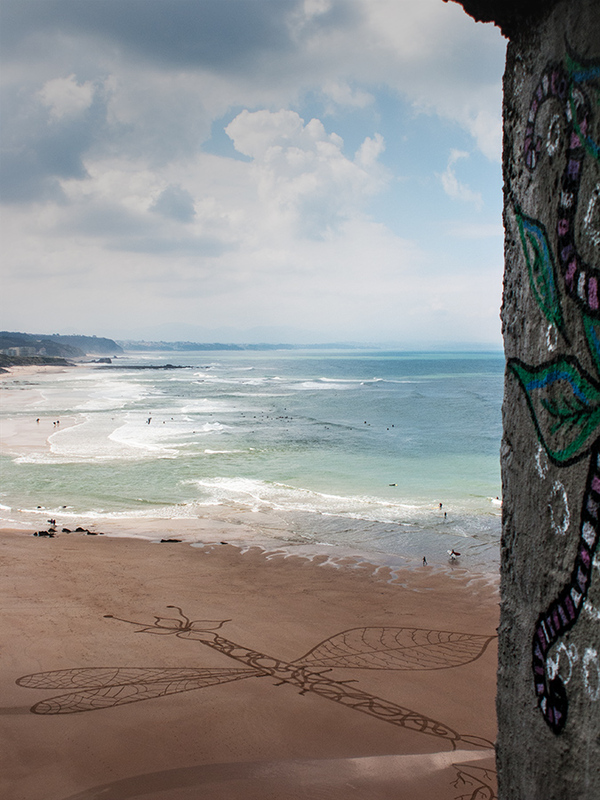 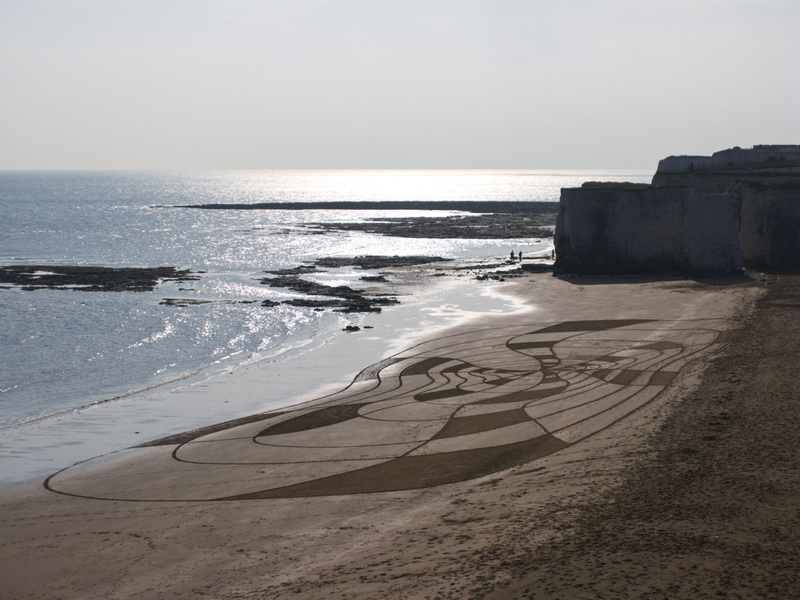 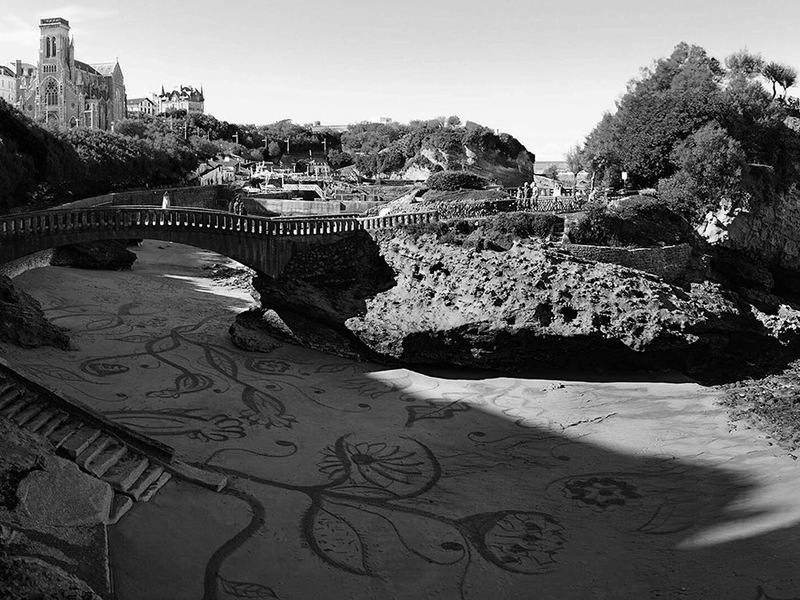 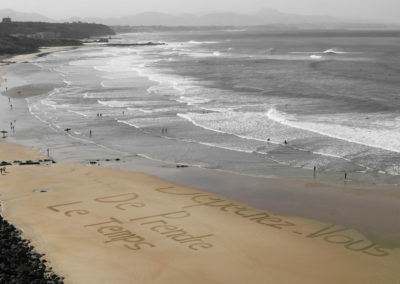 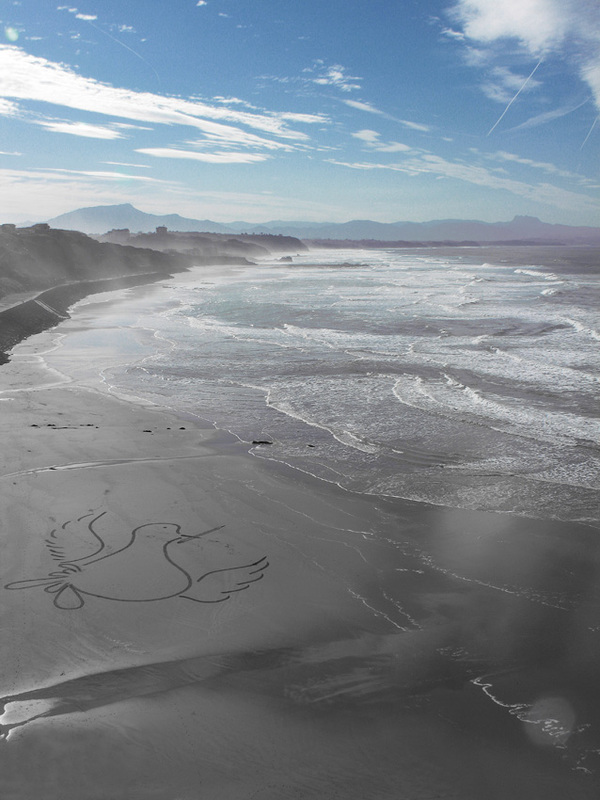 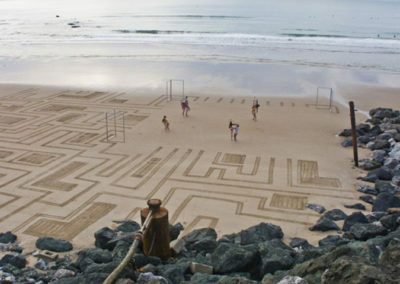 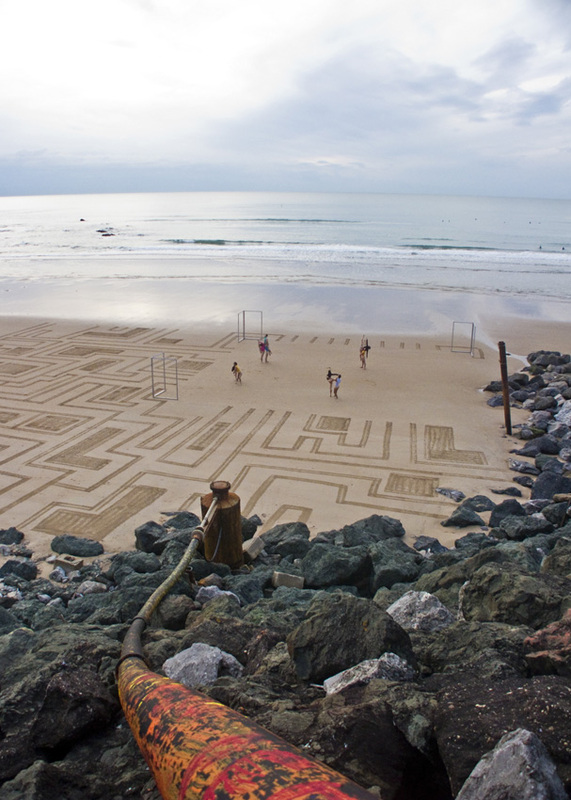 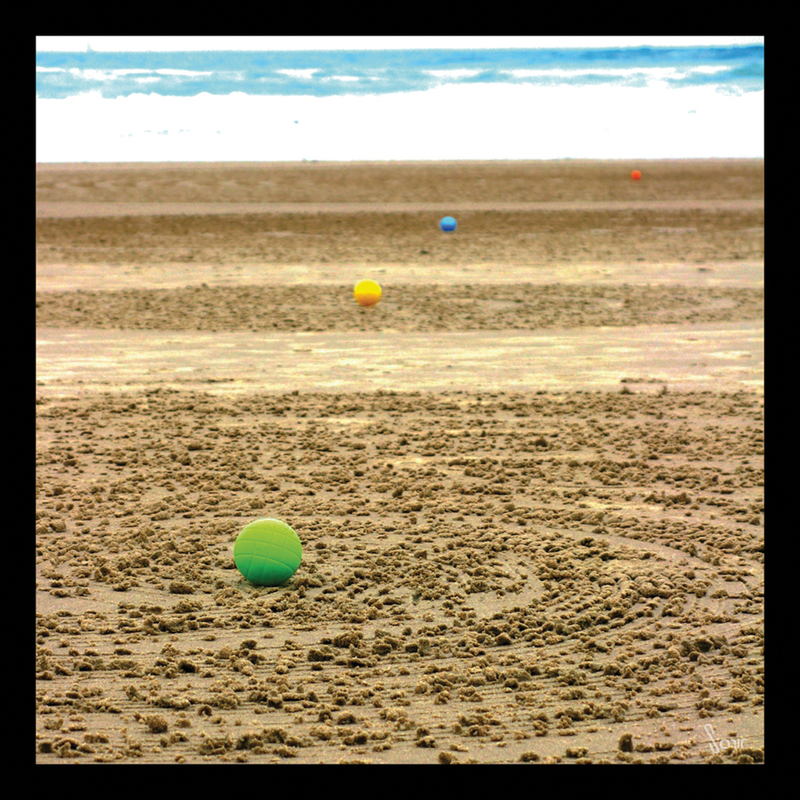 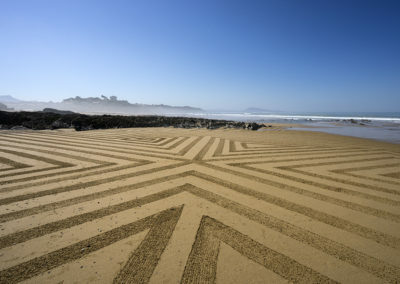 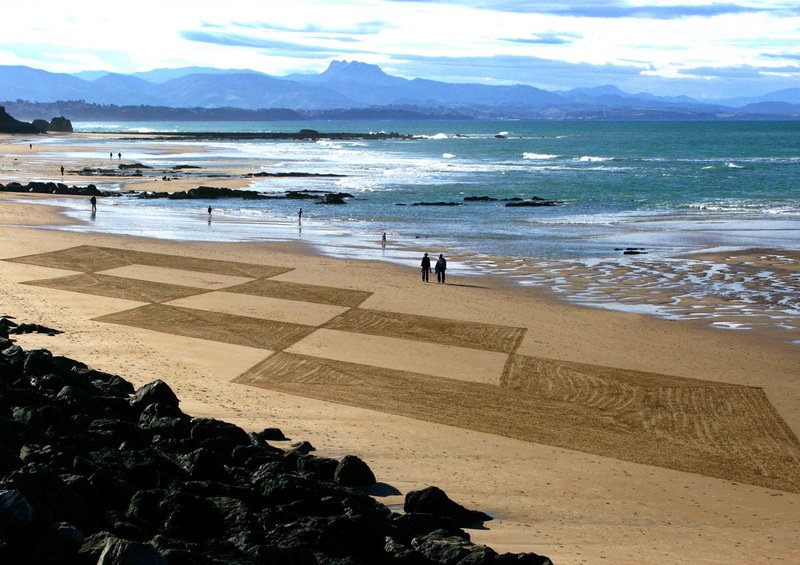 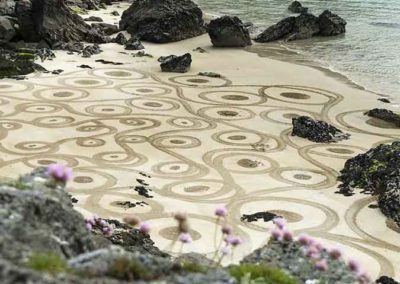 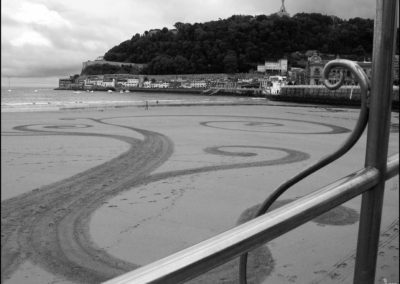 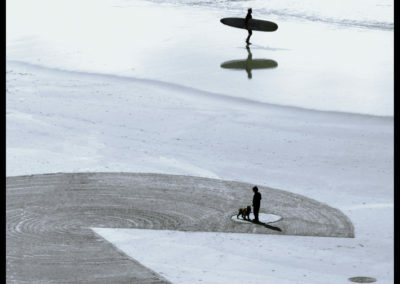 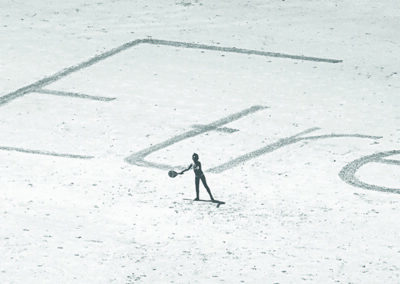 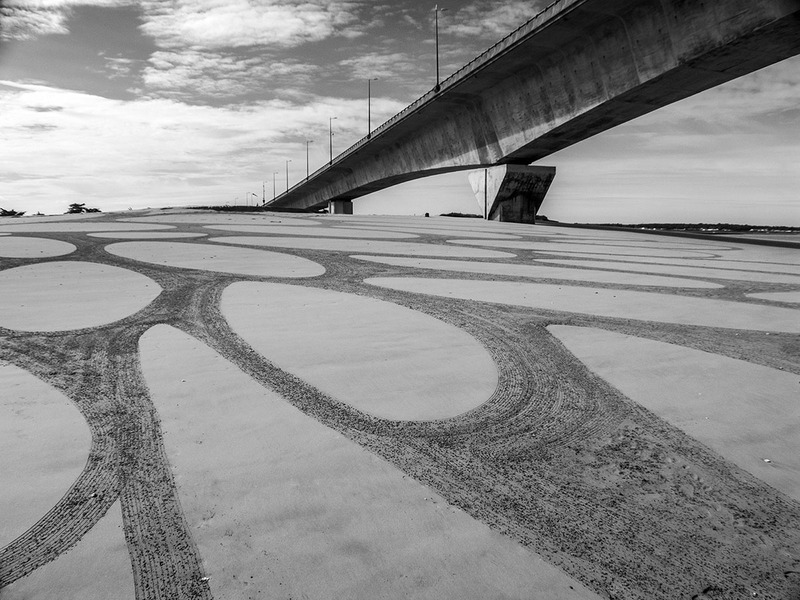 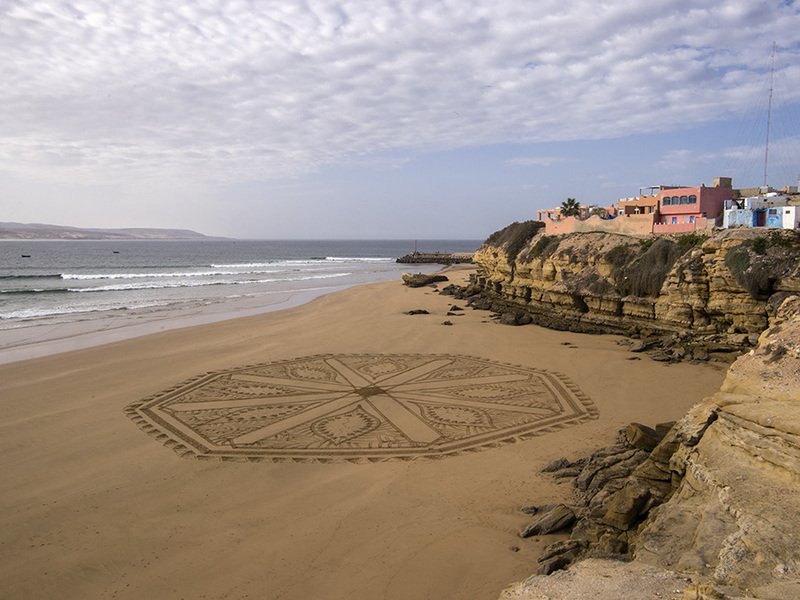 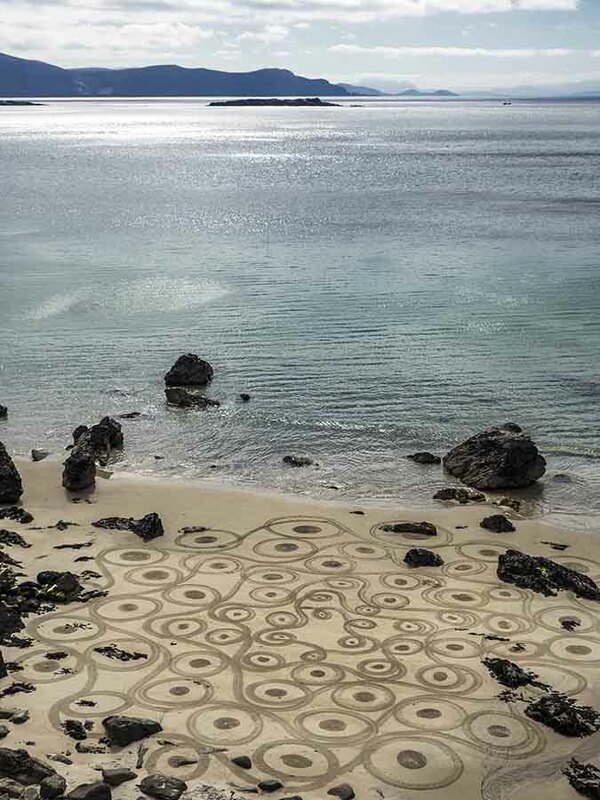 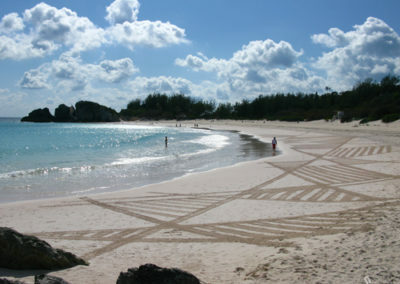 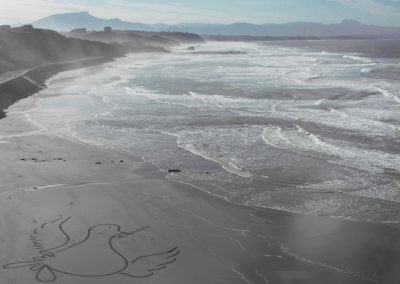 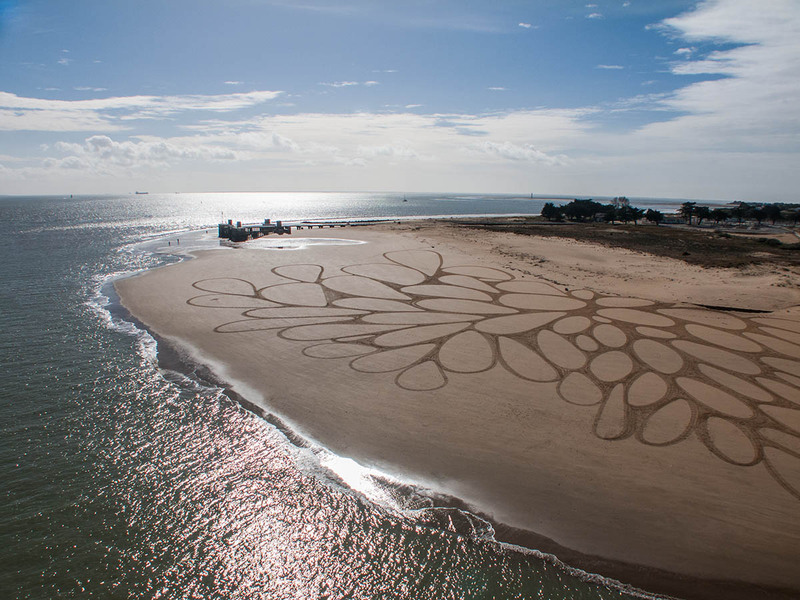 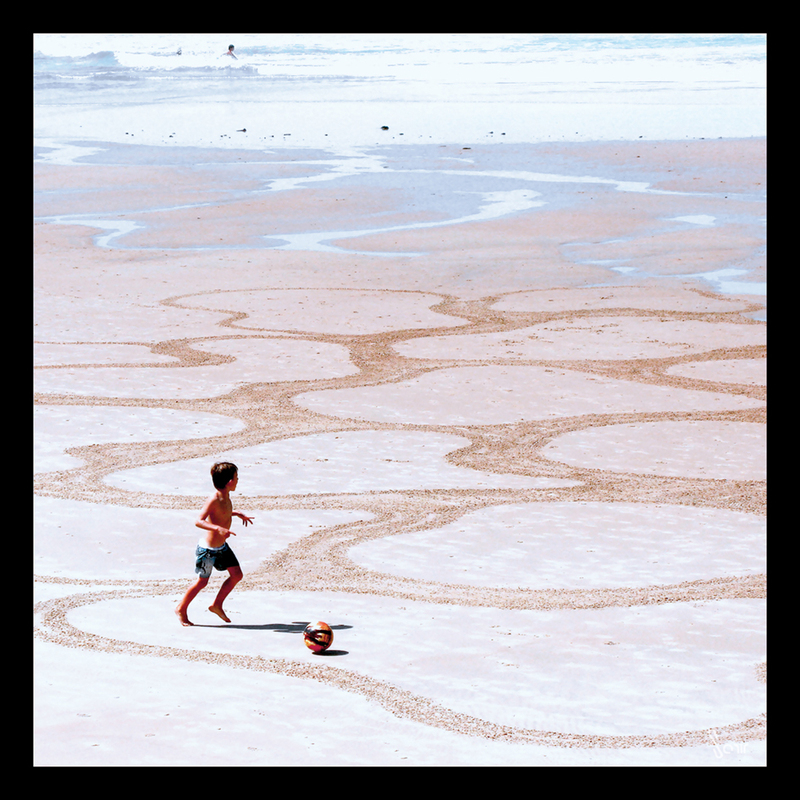 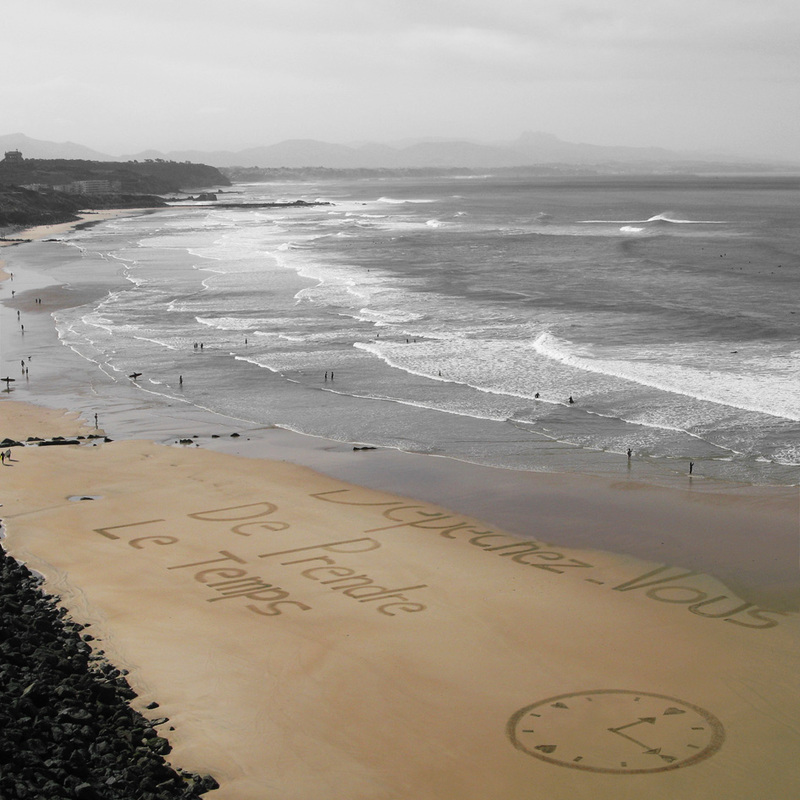 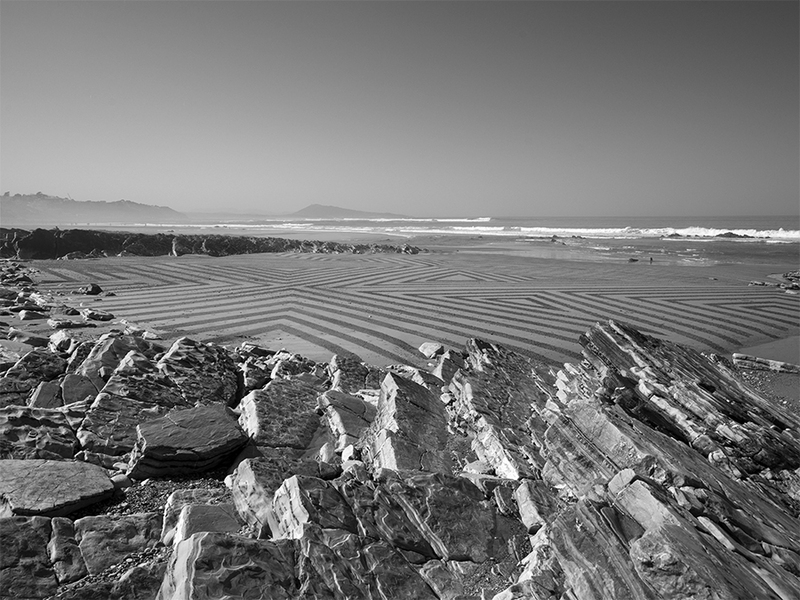 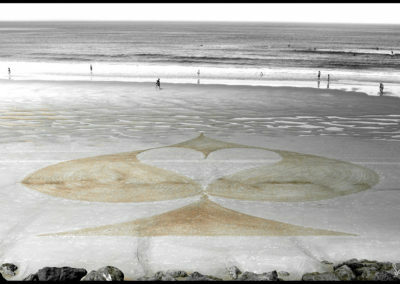 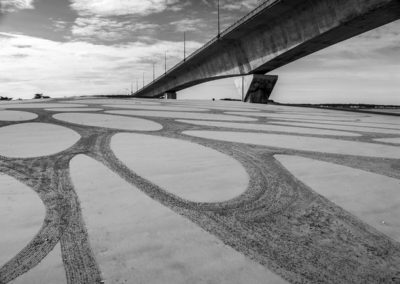 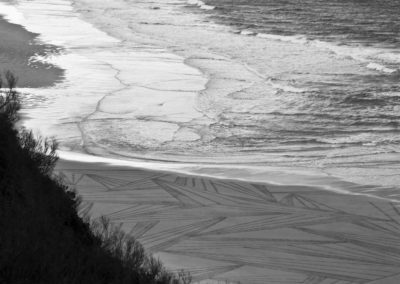 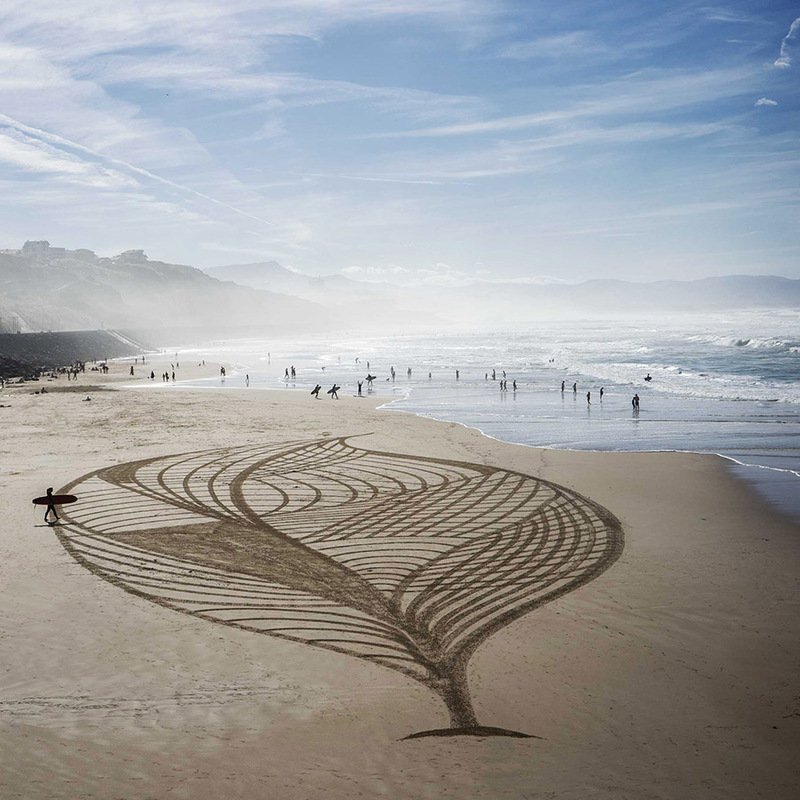 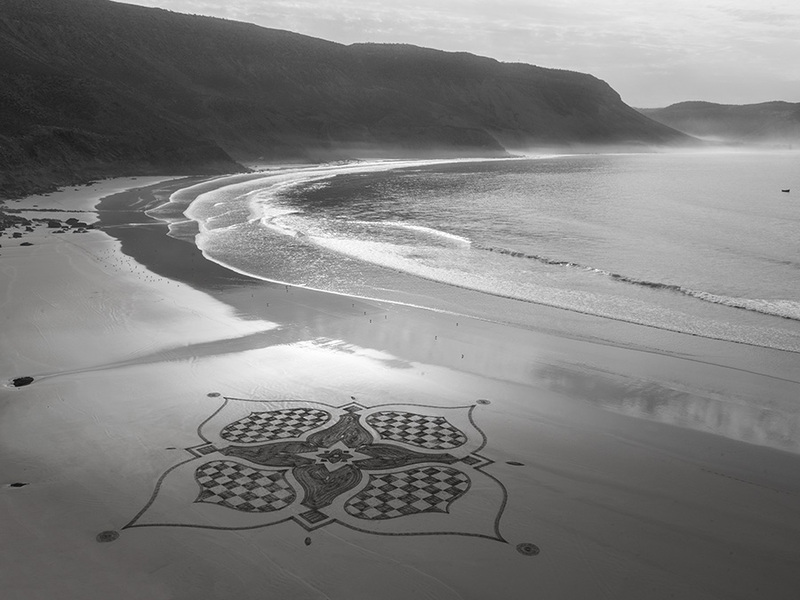 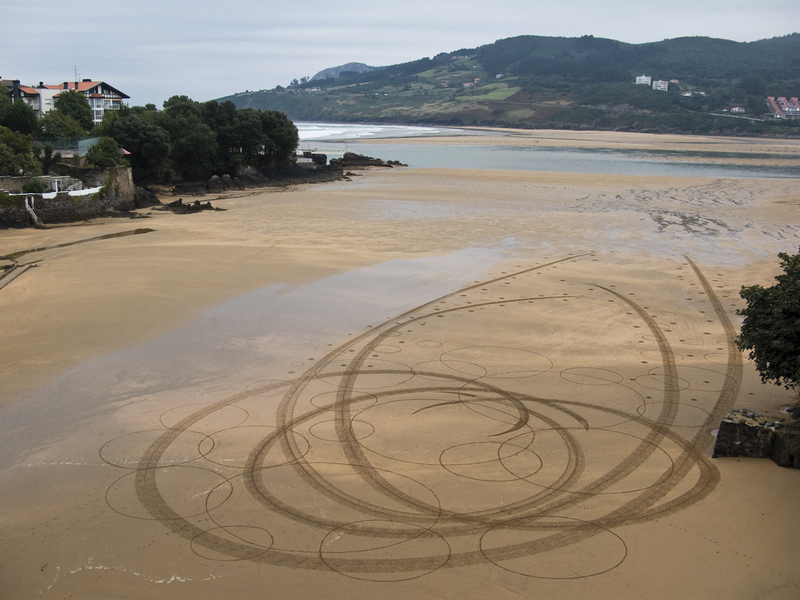 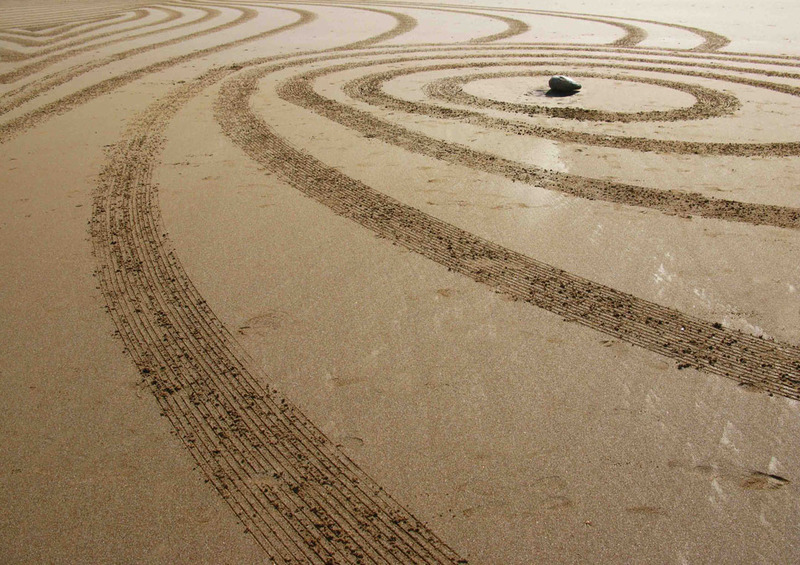 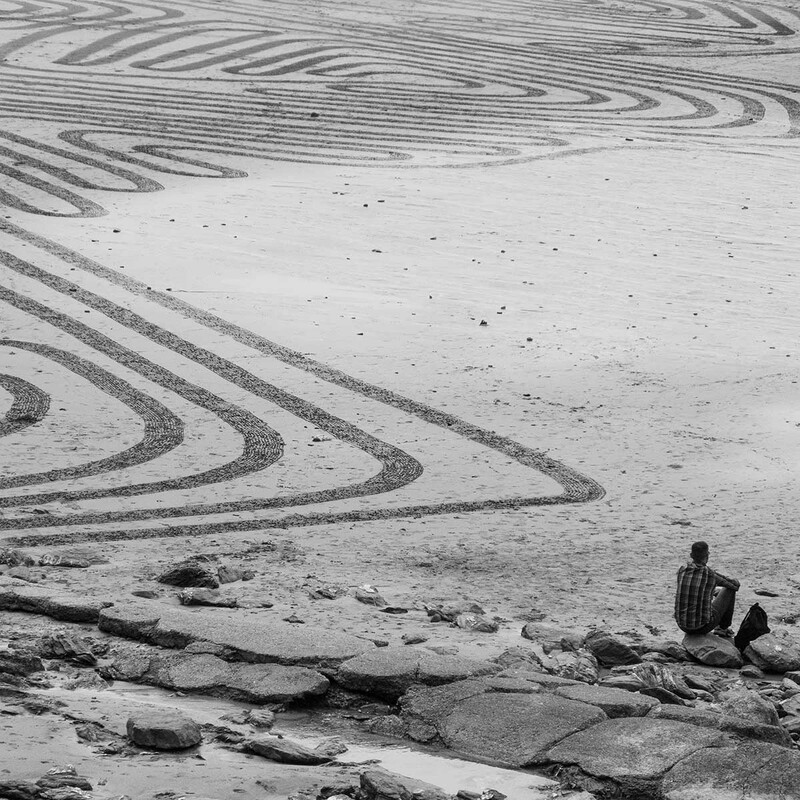 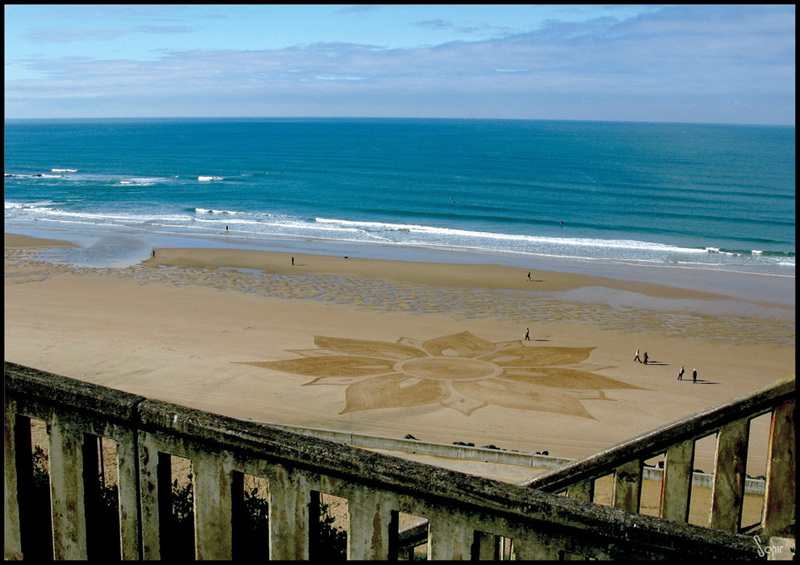 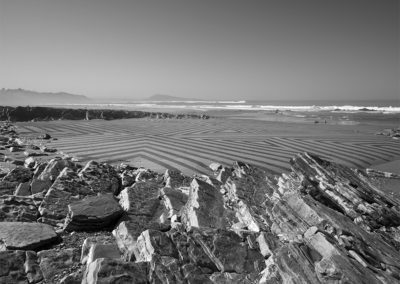 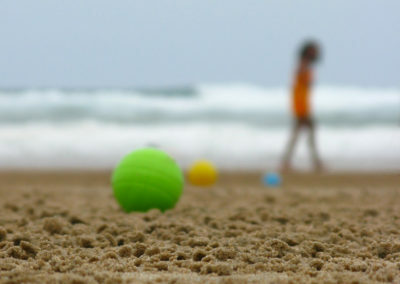 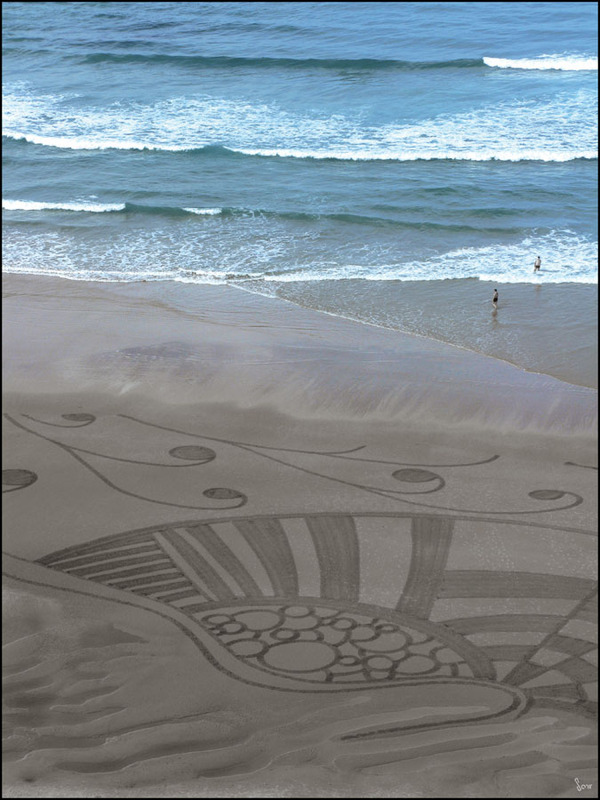 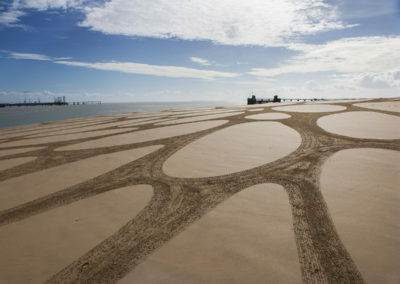 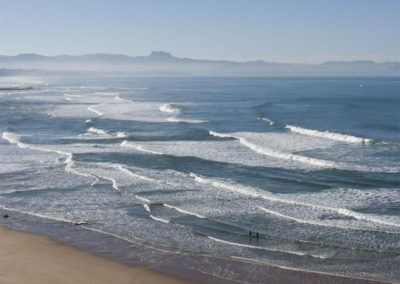 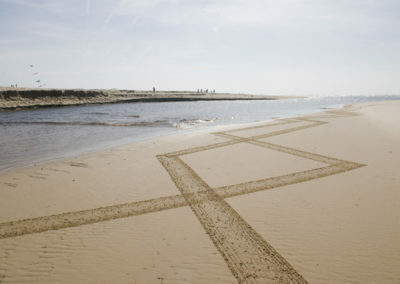 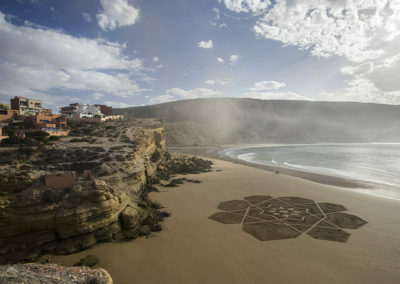 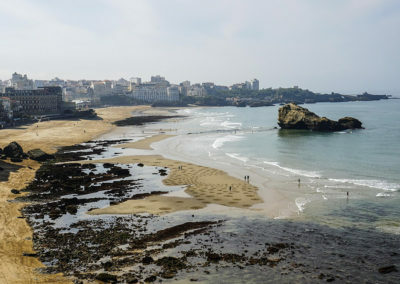 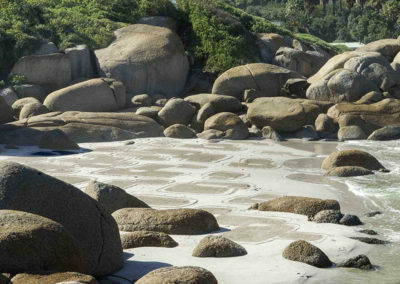 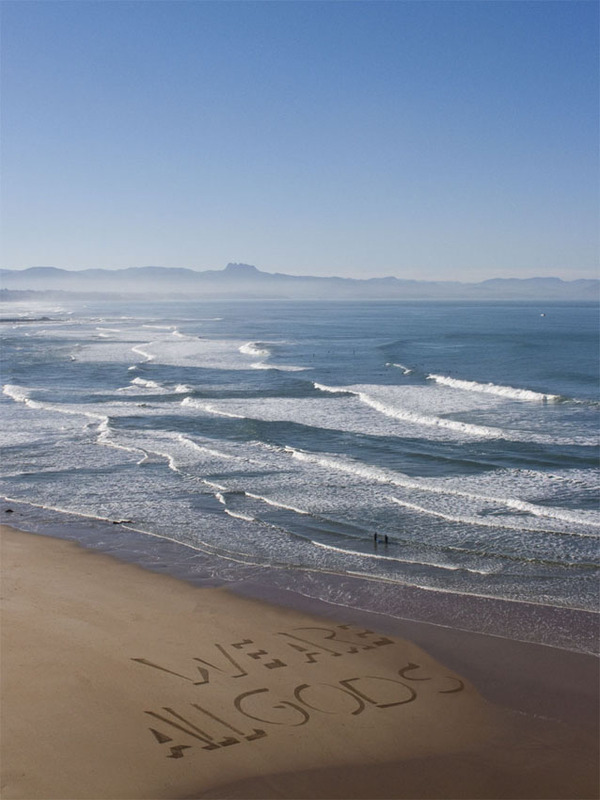 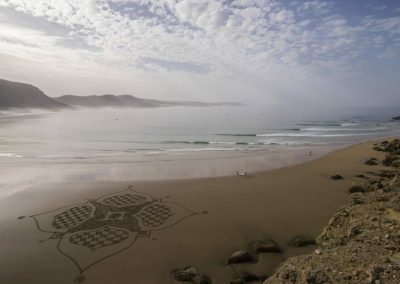 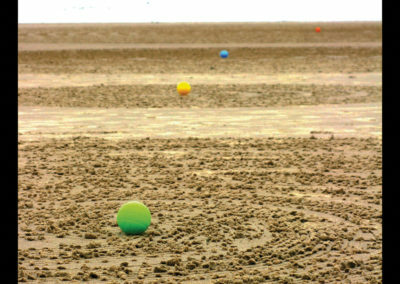 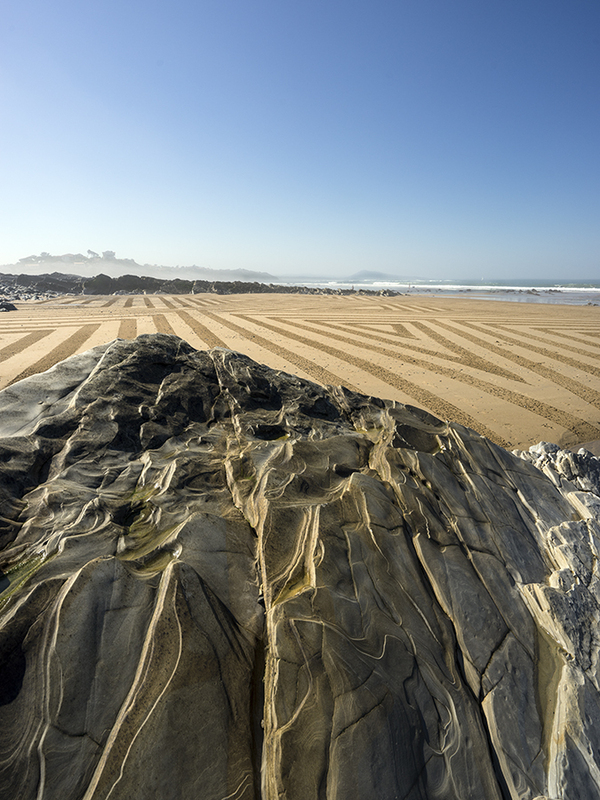 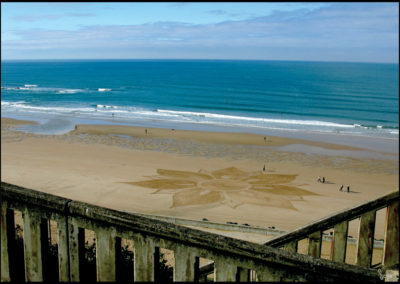 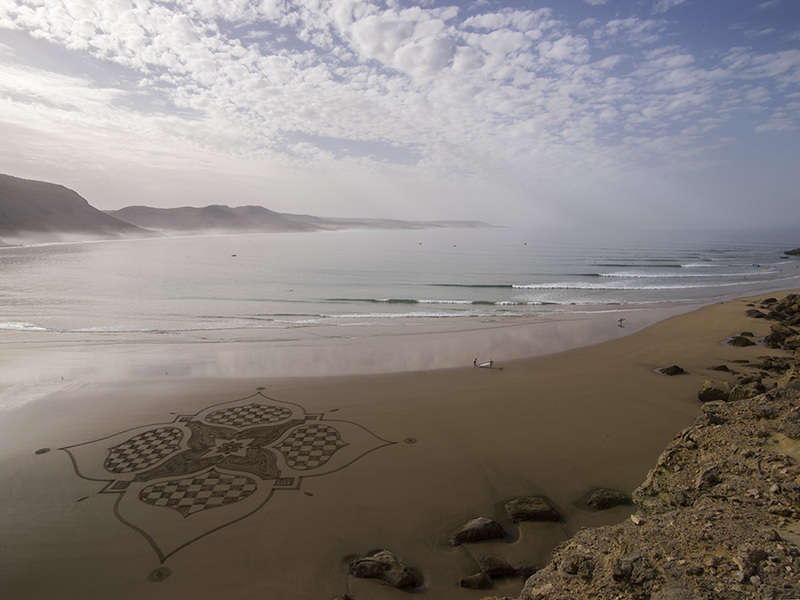 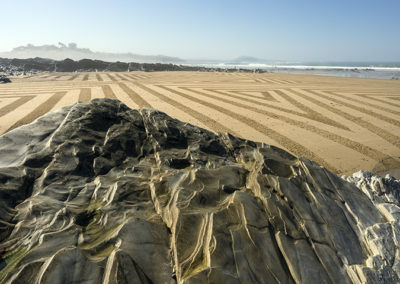 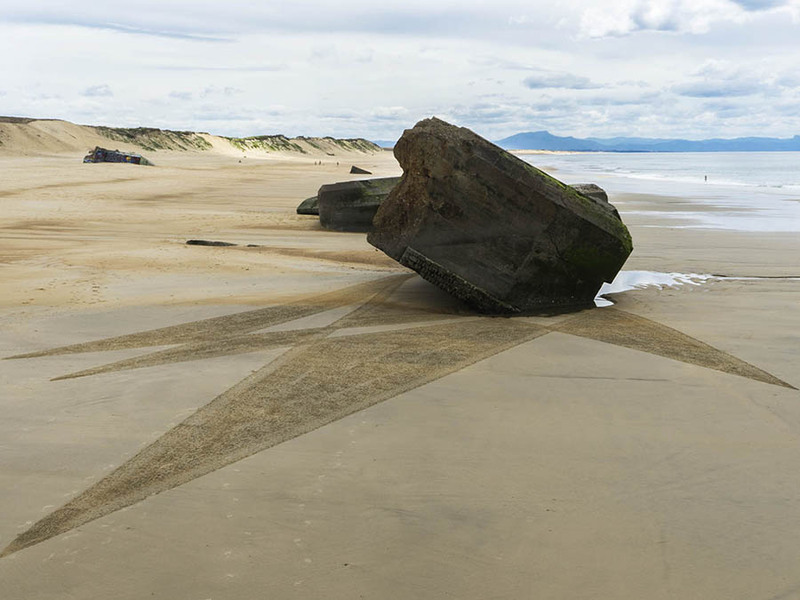 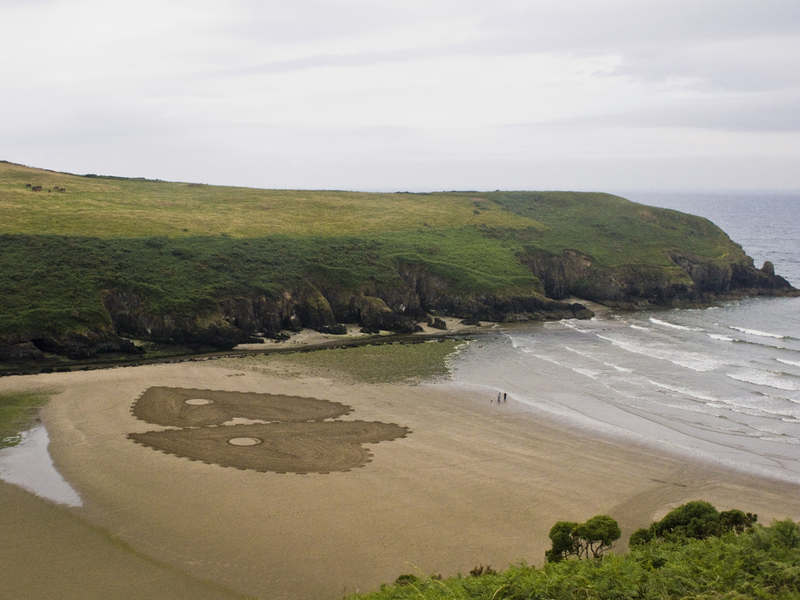 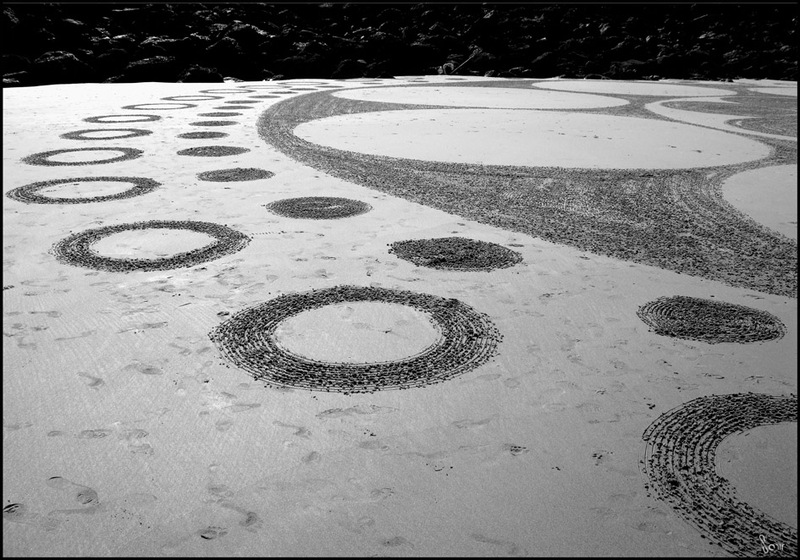 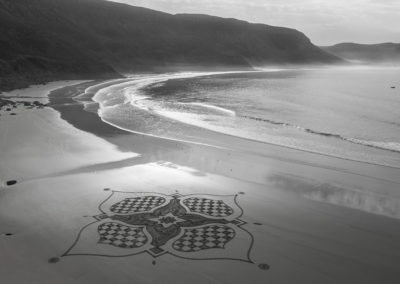 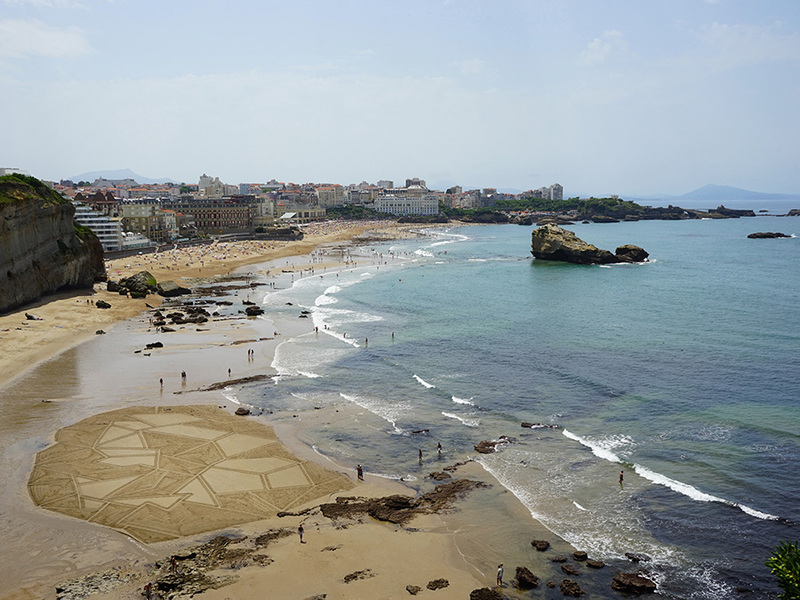 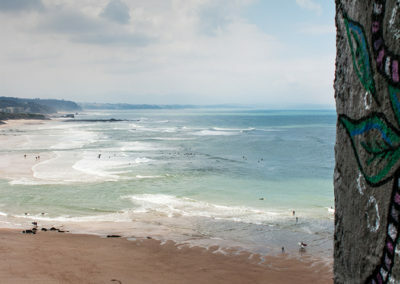 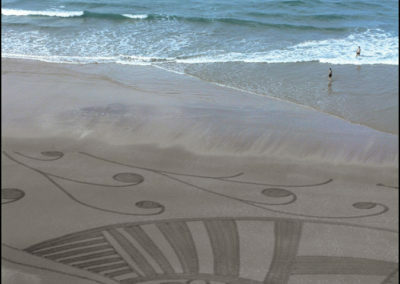 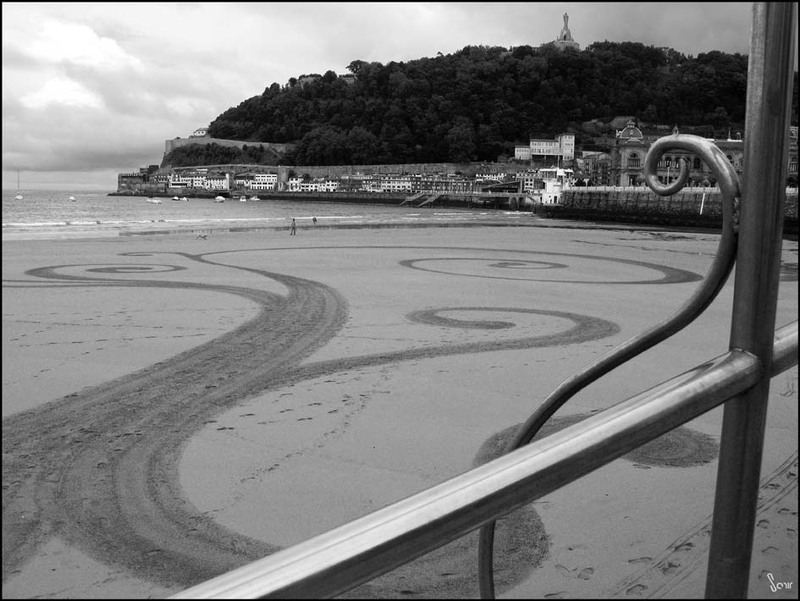 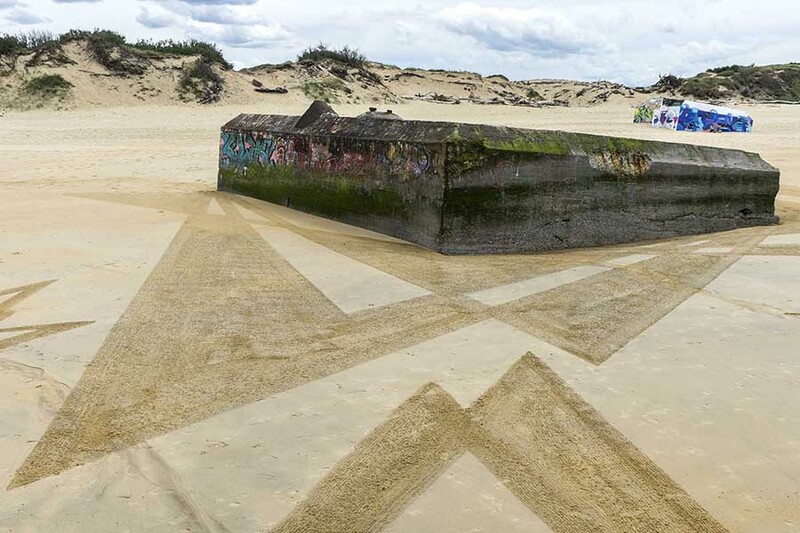 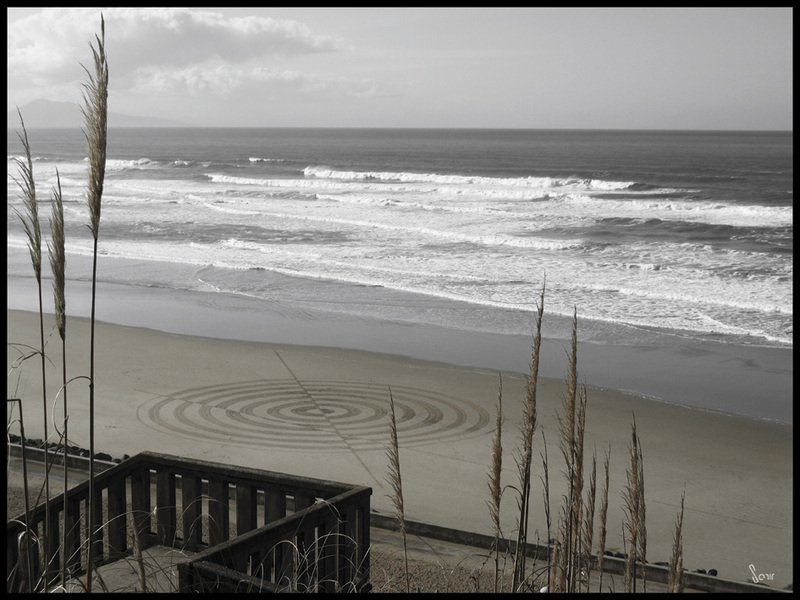 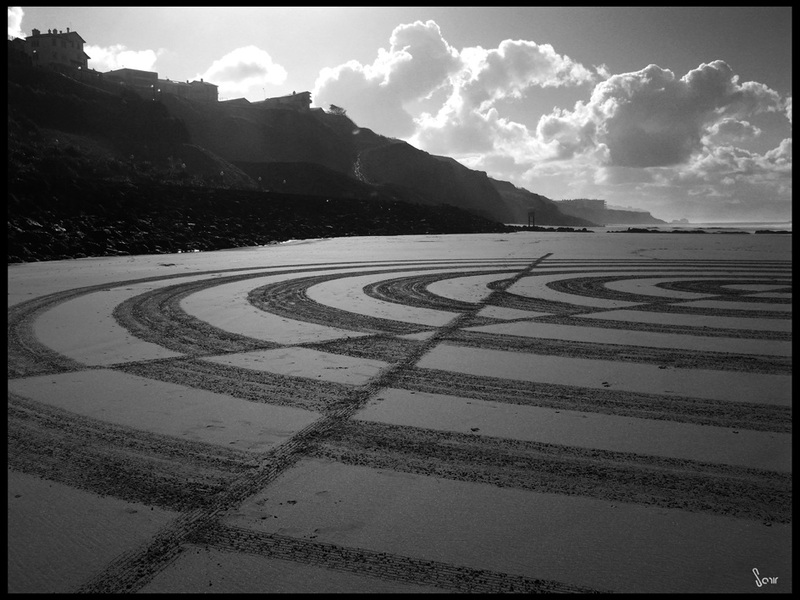 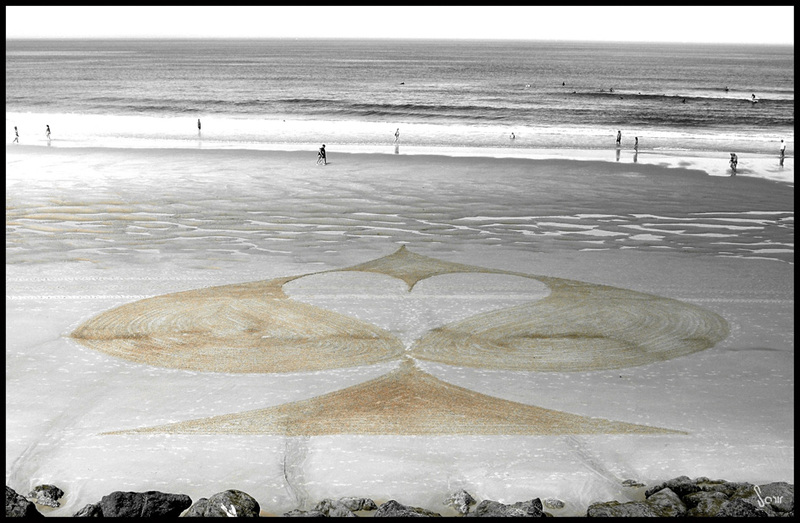 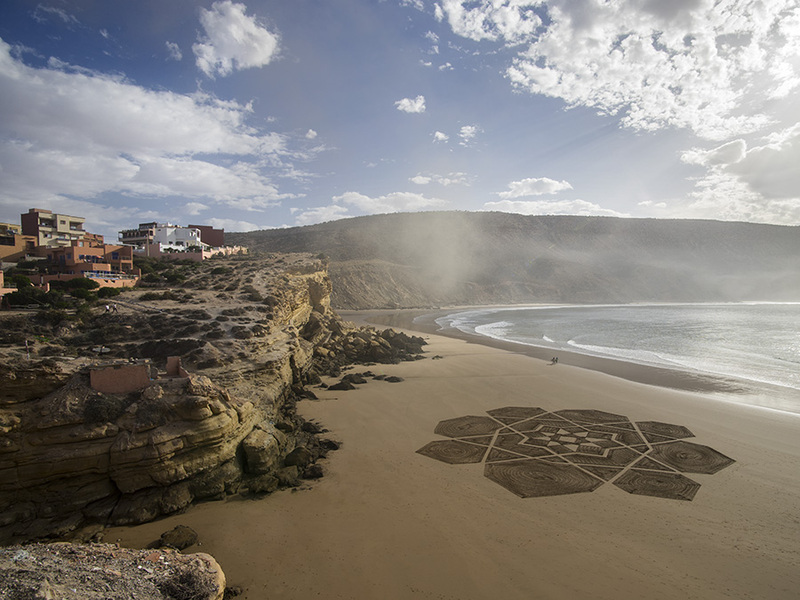 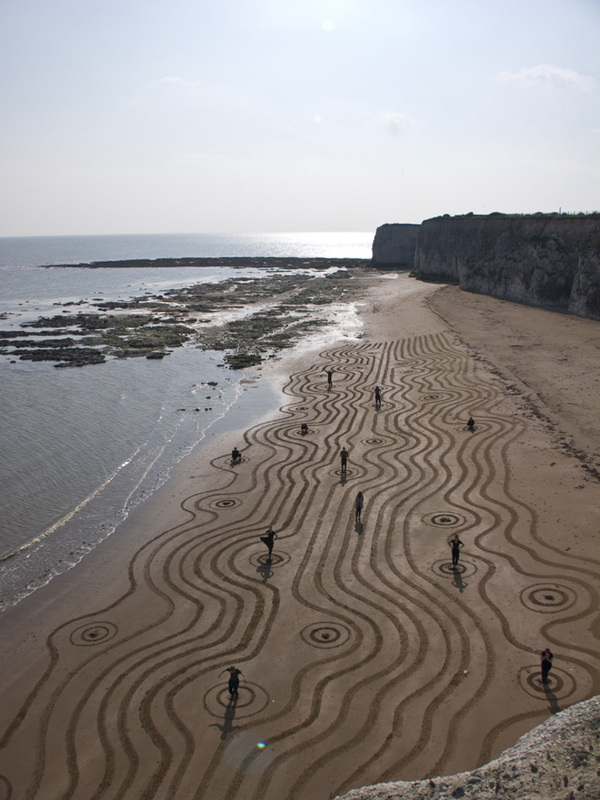 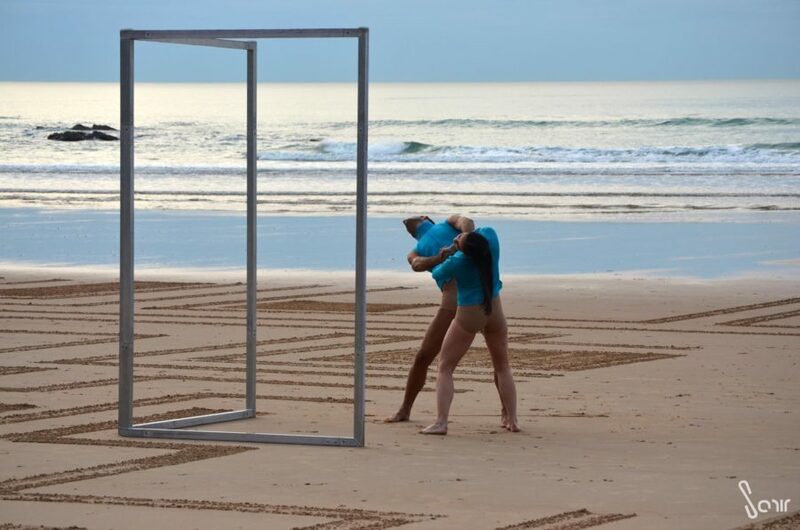 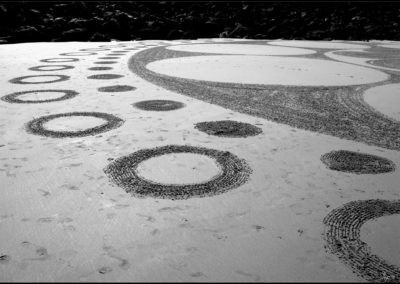 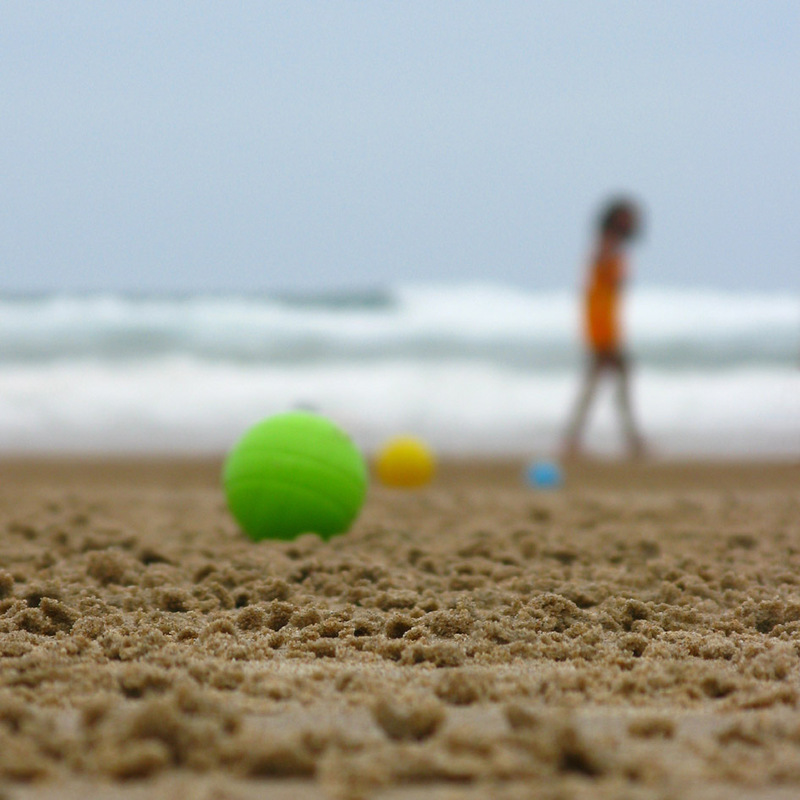 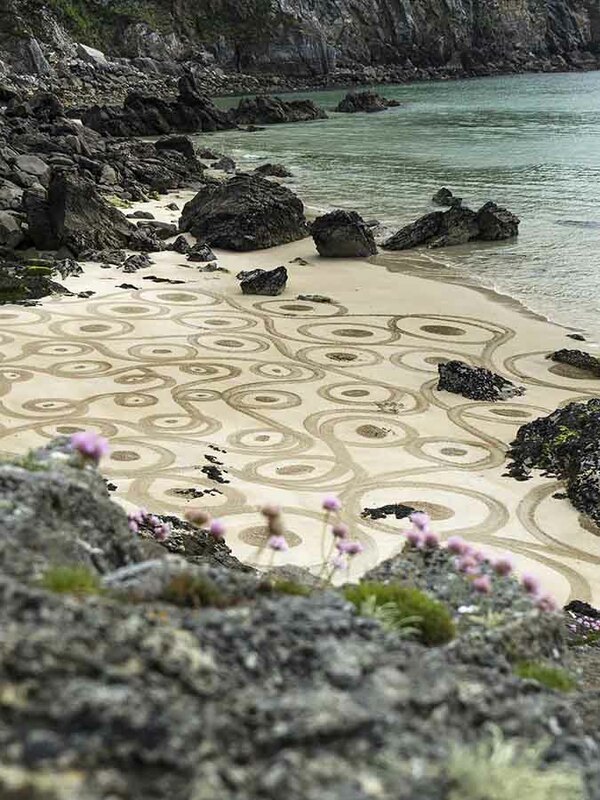 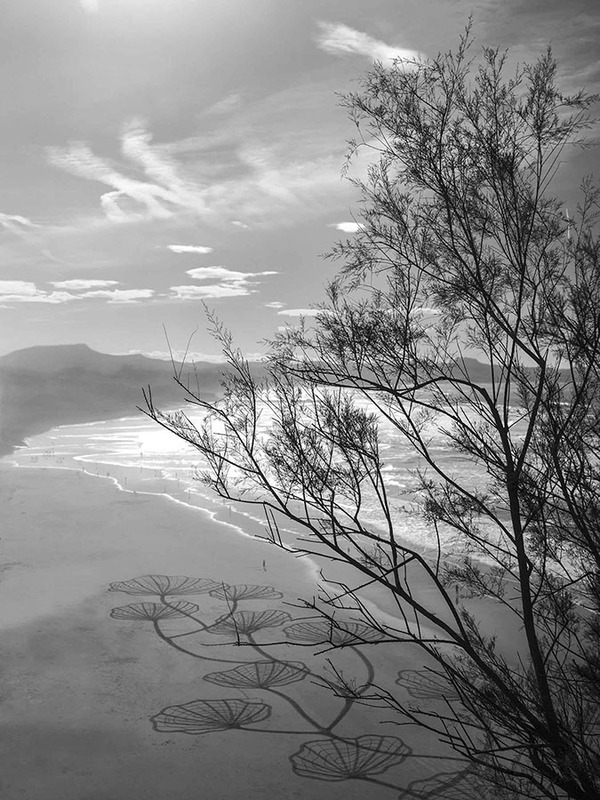 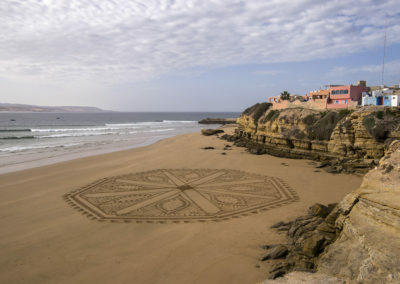 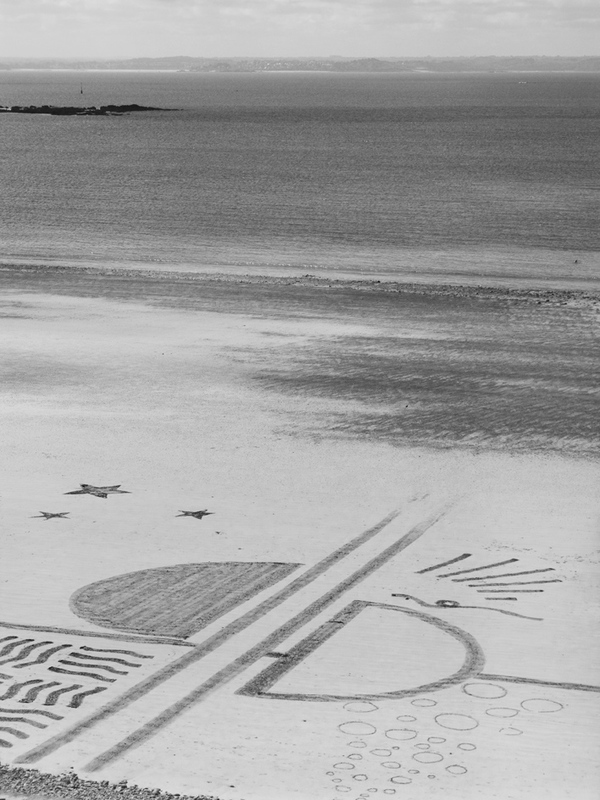 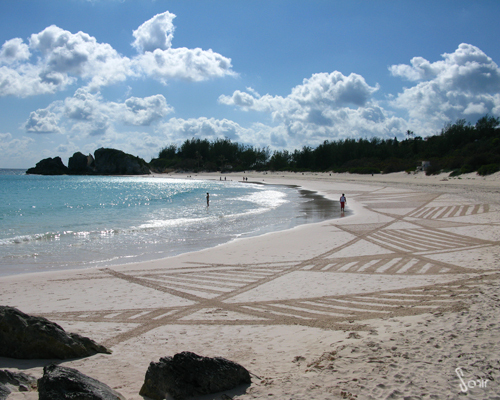 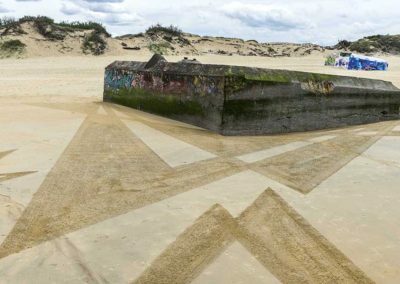 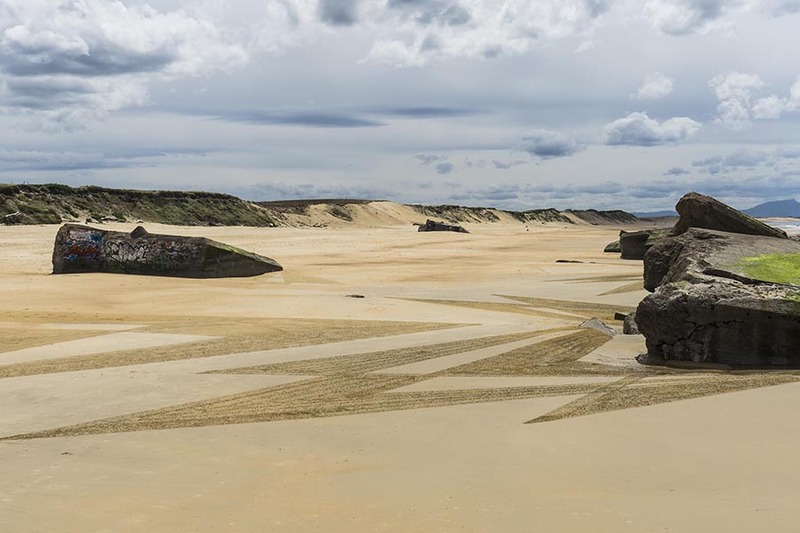 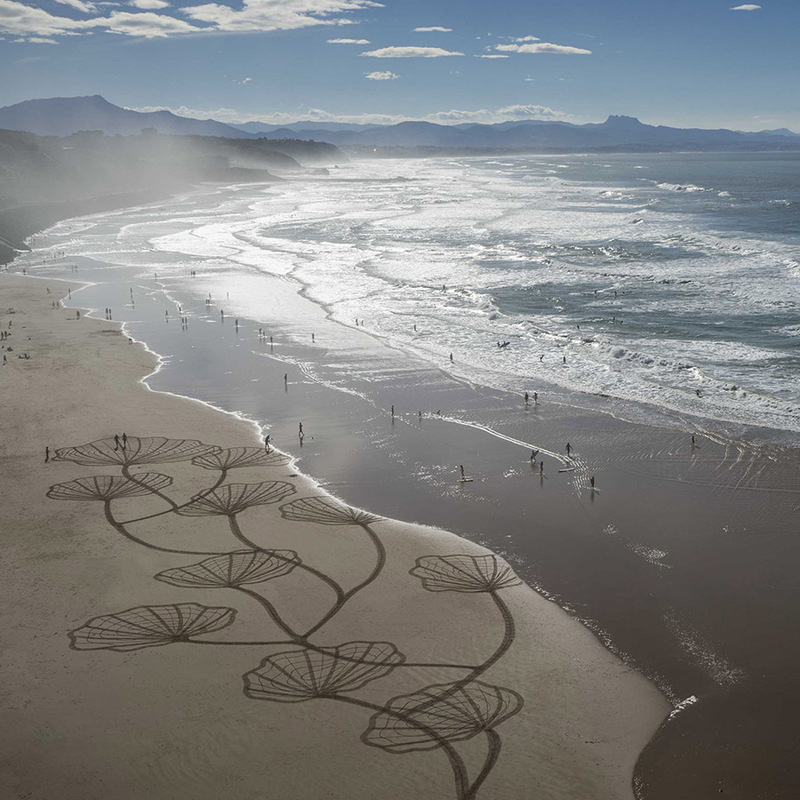 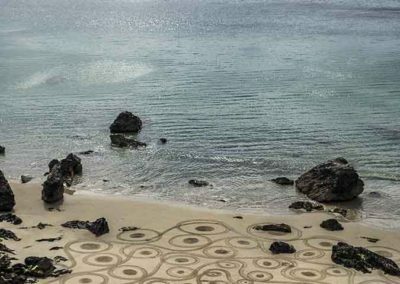 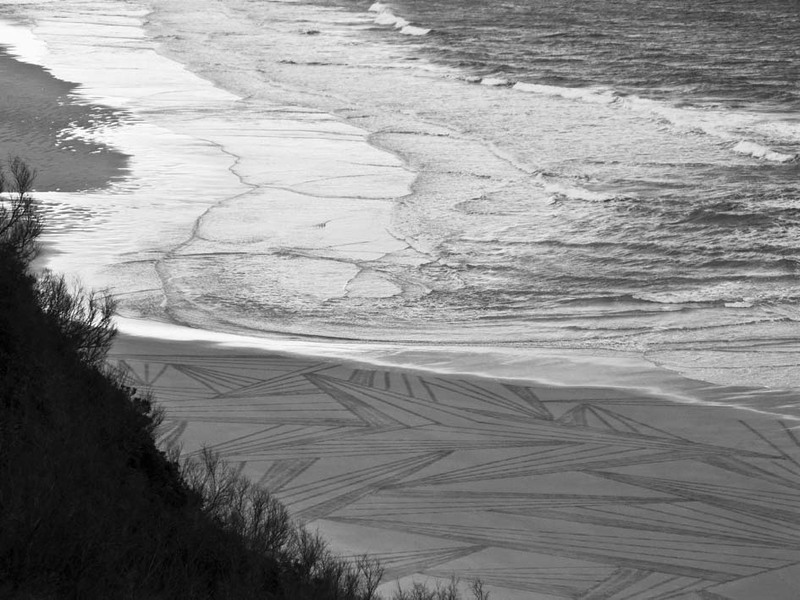 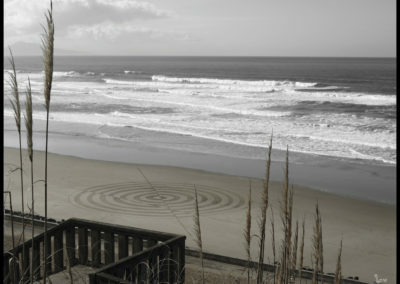 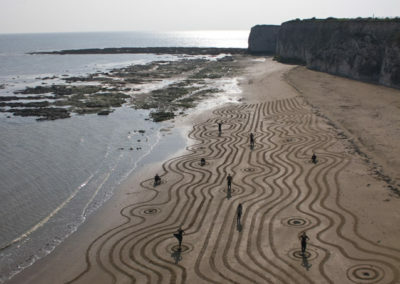 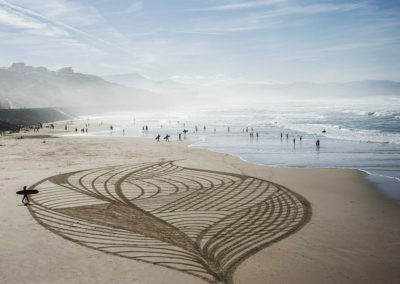 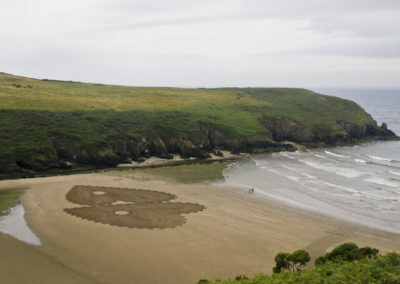 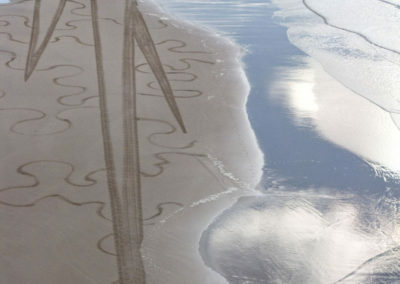 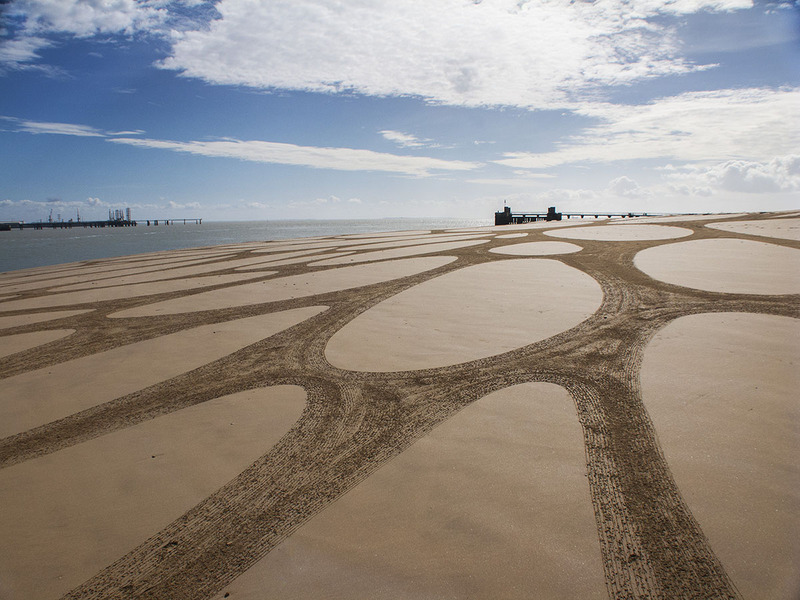 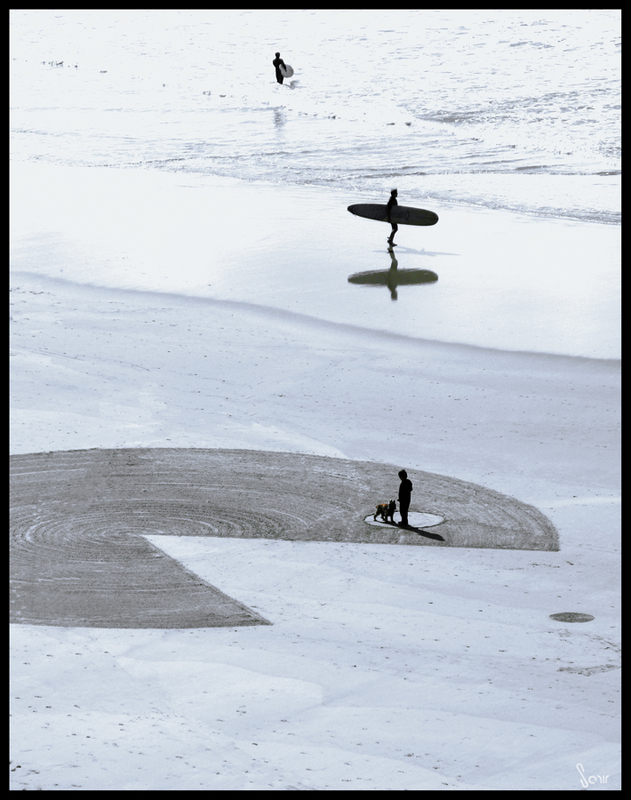 Sam started his sand drawings in 2008 in Biarritz, one year after he discoverd this technique in a surf video. 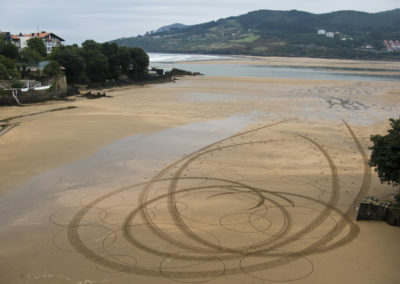 Quikly he finds the perfect way to express his sensibility in a large way and disseminated it world wide. 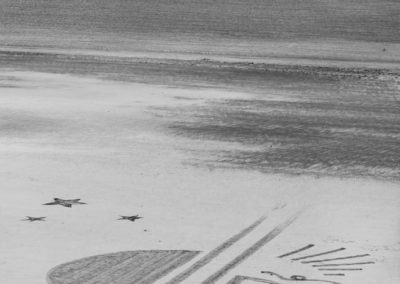 We can’t overstate just how crucial these kinds of original artworks like as the ones of Sam Dougados are to the modern scene. 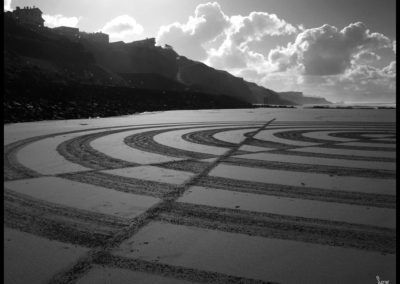 When the entirety of art history is analyzed, it becomes obvious that the major conceptual and visual breakthroughs were made by those who were not afraid to cross the line, risk and experiment – precisely the things Sam has in his creative arsenal. Additionally, the charming nature of his art is what makes it feel so pure and enlightening on every conceptual level. 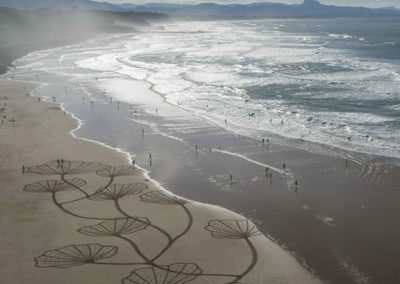 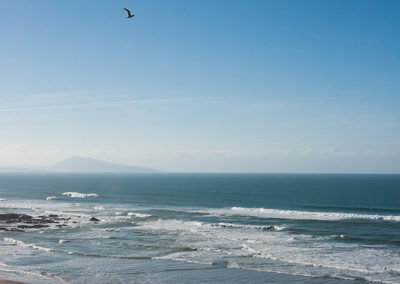 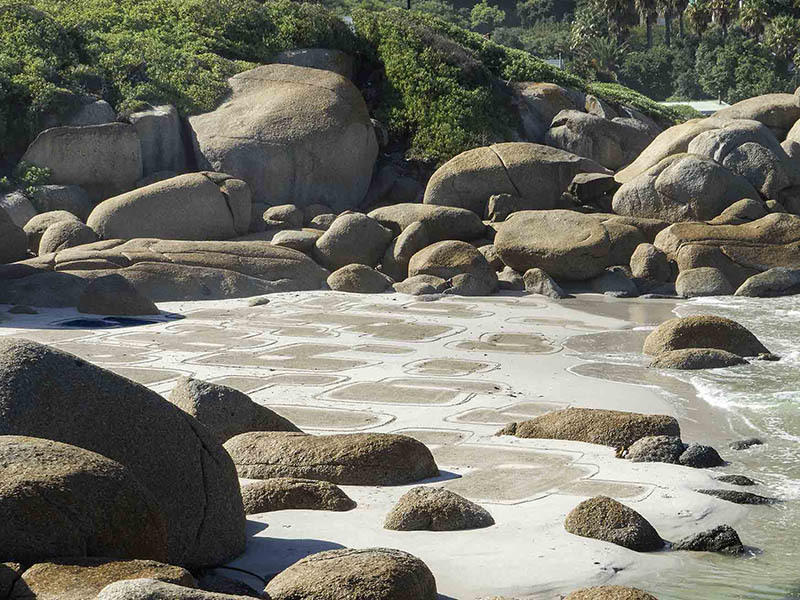 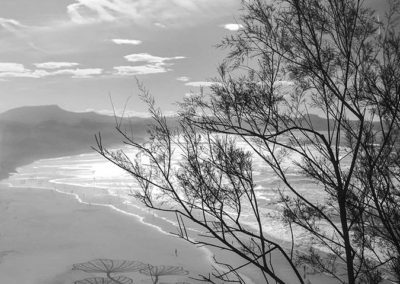 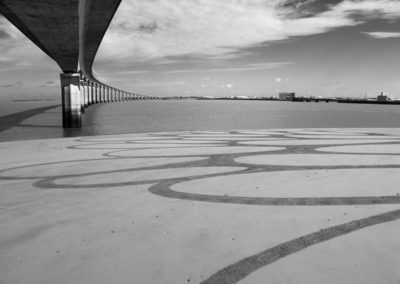 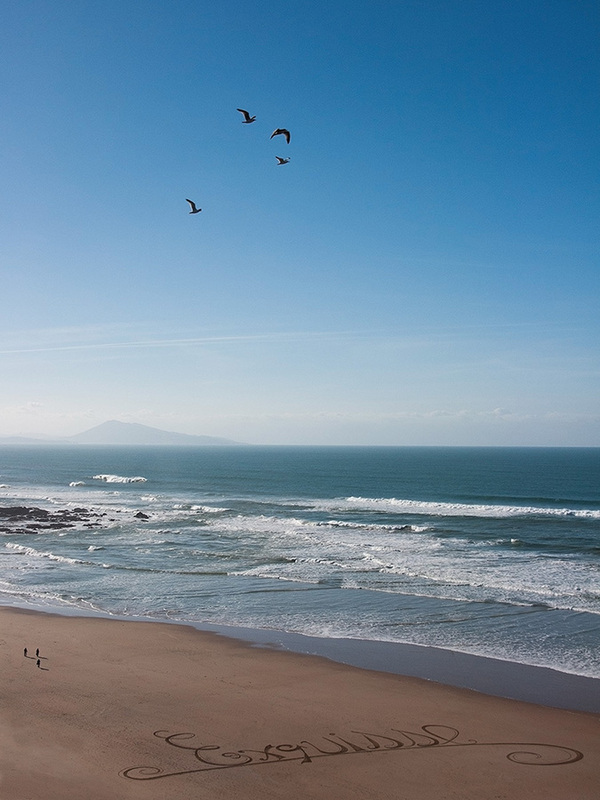 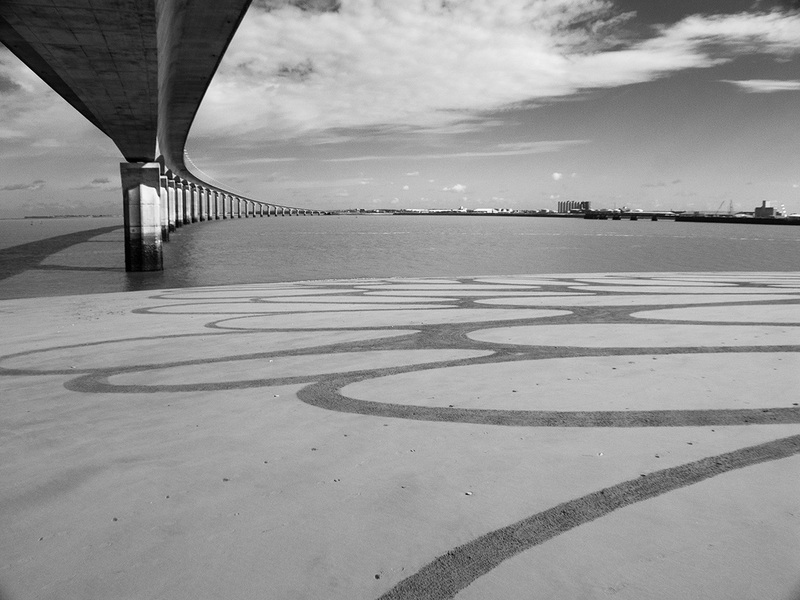 His art is an absolute celebration of life, nature and simple beauty surrounding us.